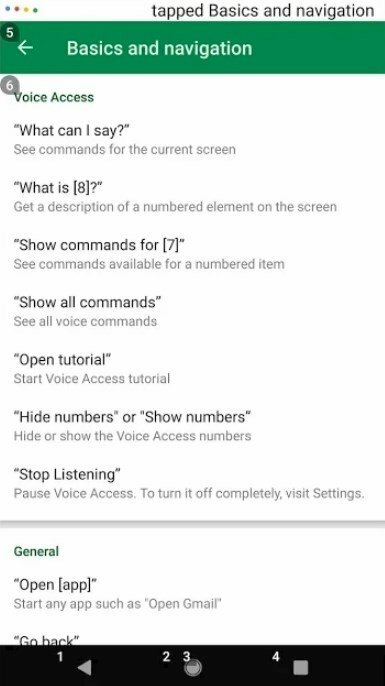 Through the Google Voice Access app, anyone can control their smartphone with voice commands. This accessibility service can be of great help for people with difficulties to handle their touchscreen. 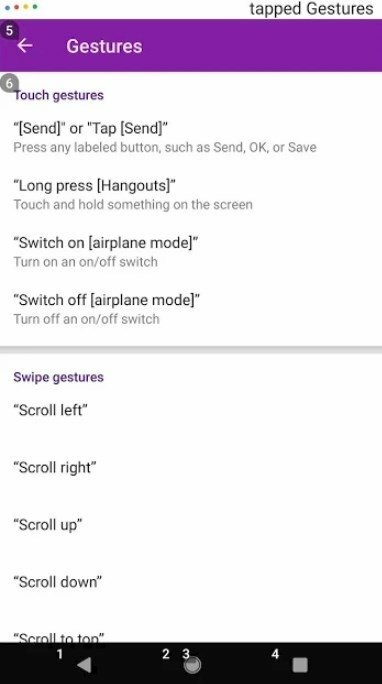 Basic browsing actions from any screen such as going back or returning to the home screen. Gestures to interact with elements on the current screen. 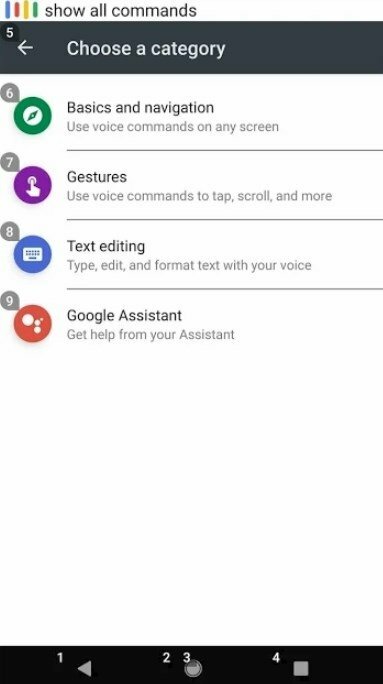 In other words, that this application is going to let us control all the basic and most common actions with our voice, browsing through screens and applications or writing and editing text if necessary. It can be used to replace actions usually carried out with gestures. 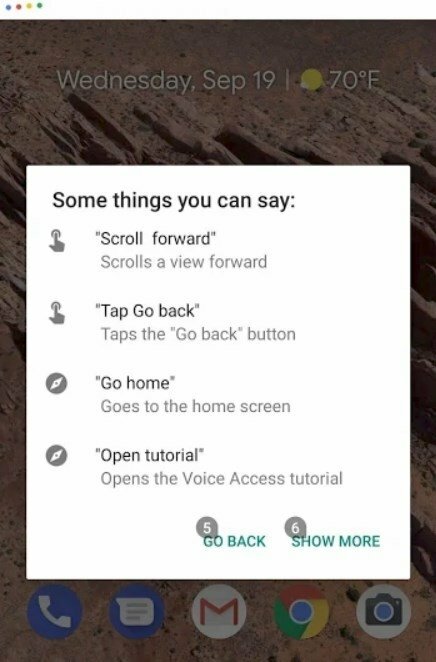 How to enable Google's voice commands? Step 1: go to the system's settings and from there to Accessibility. 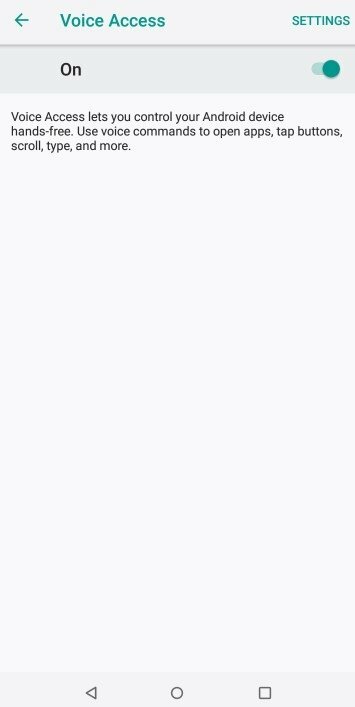 Step 2: choose the Voice Acess option. Step 3: activate the switch. Step 4: complete the configuration with the help of the tutorial that shows you the most common commands. 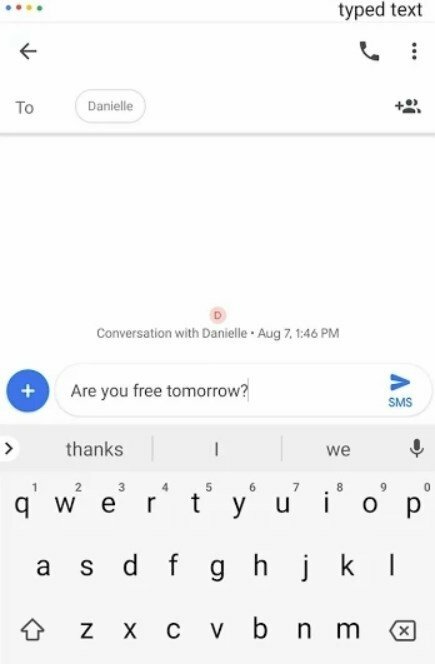 Once you've configured the app, you only have to enable this option through the OK Google command from any screen.